Quality care requires a competent workforce that is well trained, educated, and skilled in providing appropriate services. It is the position of IC&RC that regulatory and funding agencies, whether on the national or local level, should require prevention, substance use treatment, and recovery professionals be certified in order to ensure services are provided in an appropriate and ethical manner. The most compelling reason to certify professionals is to ensure public safety. Qualified staff are an essential part of quality programs. Government agencies and community-based organizations that adopt and enforce practice standards through the requirement of credentialing assure appropriate and effective service delivery for the recipients of substance use disorder services. 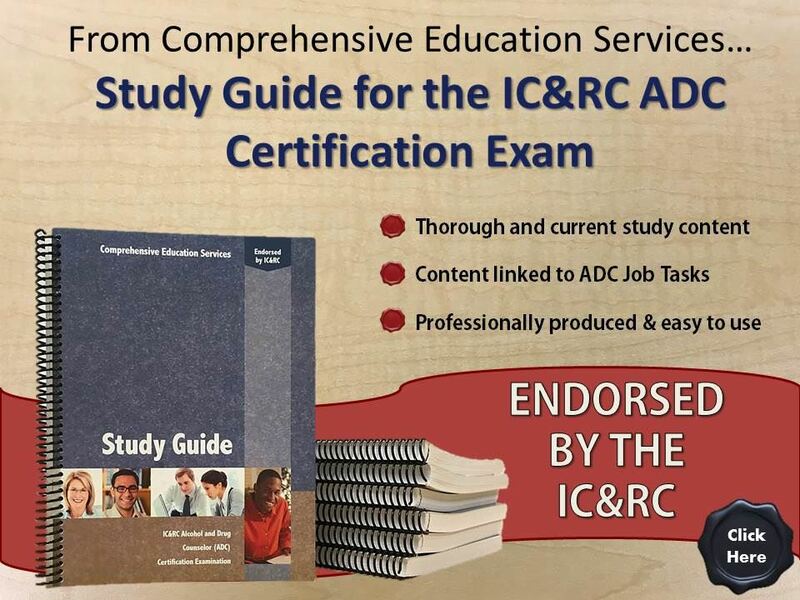 Further, IC&RC credentials establish a strong ethical code among prevention, substance use treatment, and recovery professionals. This protects consumers of services from other forms of professional misconduct, such as misappropriation of funds, misrepresentation of credentials, conflicts of interest, and discrimination. 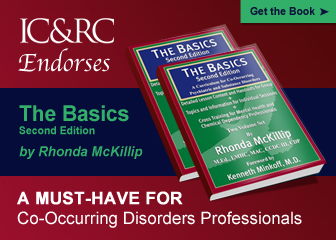 IC&RC requires all certified professionals obtain ethics-specific training and agree to adhere to a code of ethics. Ethical practice demands accountability for public expenditures, and accountability dictates that governments and their programs utilize staff who demonstrate proficiency with competency-based standards. This increases the likelihood that public funds spent in service delivery will be used for programming that is research- and evidence-based and that offer reasonable hope of affecting the populations being served in a positive way. Credentialing aligns practice with the rapid advancements in the field, keeping pace with newly available data. As the professions have grown, training requirements for certification have become more rigorous. 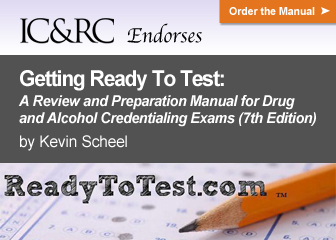 Meeting standards for certification insures that practitioners meet competency benchmarks. Substance abuse is widespread and costly to society, so the credentialing of professionals who work in the field is critically important. Prevention, substance use treatment, and recovery professionals also gain significant benefits by achieving and maintaining a practice credential. Not only are they able to demonstrate practice competencies in their daily work, but they become part of an international cadre of advocates for quality service delivery. Through the continuing education required for renewal of certification, practitioners are able to maintain their knowledge, skills and abilities while staying abreast of new and emerging trends in the field. Continued skill development often leads to an enhanced career standing and the potential for greater advancement.